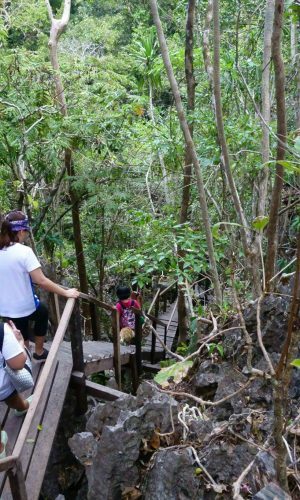 Puerto Princesa Underground River and the Jungle Trail. 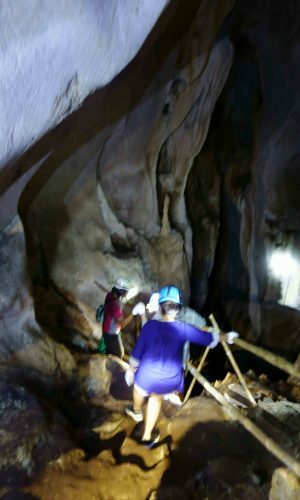 If you think you have seen and experienced everything at the Puerto Princesa Underground River, think again. 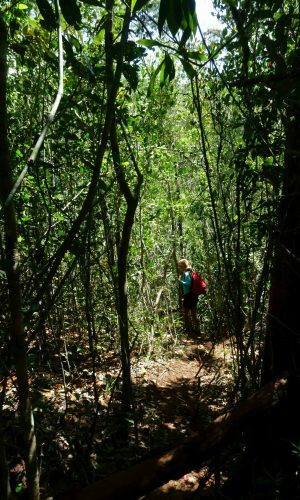 The Jungle Trail is a new entry point to this famous UNESCO World Heritage site. 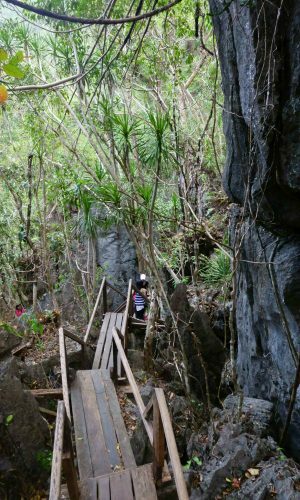 Taking the 3.56 kilometers trail lets you experience walking through sharp rocks, a bamboo bridge, and even see some resident macaques hanging on trees. An encounter with the monkeys in the trail’s wooden pathways is perhaps the most exhilarating part of the trek – making you feel like you’re playing a real-life Temple Run! Be sure to follow your guide so as not to aggravate the jungle’s wildlife. 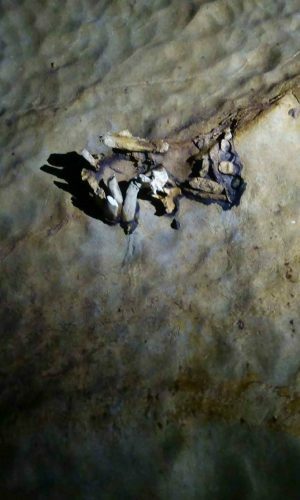 Then while inside the underground river, ask the boatman if you can go further into the cave and check the 23- million-year-old dugong fossil that’s considered a great scientific find. Level-up the adventure and conquer your fear of the dark at the Hundred Caves which can be found in Brgy. Tagabinet in Puerto Princessa. 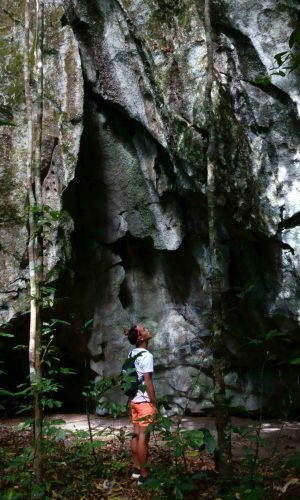 It’s one of the newest attractions in Palawan.Expect a heart pumping experience while trekking inside the cave.And while inside, check the rock formations that are dated back to millions of years. 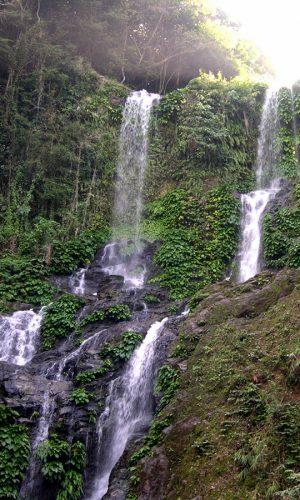 About 30-45 minutes away from Sabang Port is the breathtaking Sabang Waterfalls. Before reaching the falls you have to walk on a 1 km. rocky trail. Going here is quite a challenge but everything will be paid off as soon as you get a glimpse of the waterfalls. Sabang Waterfalls is one of the top destinations in Palawan because it strategically faces the sea. Looking for a ‘virgin beach’ to bum this summer? 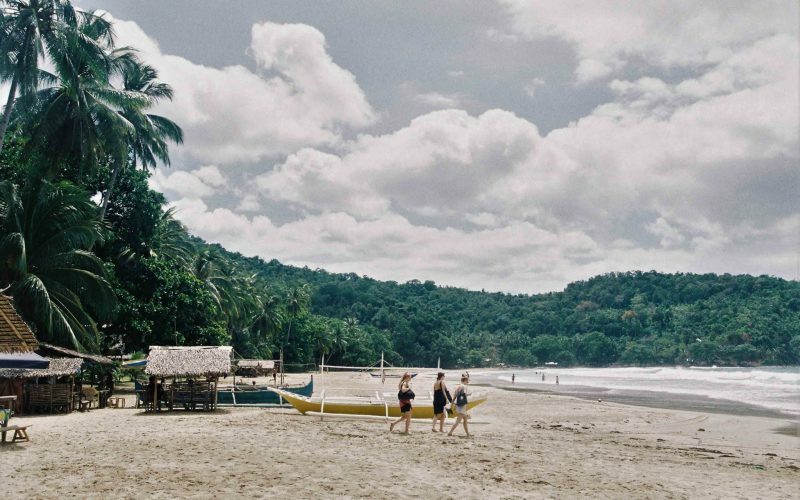 Well 45 minutes away from Puerto Princesa is the surfing town of Nagtabon where you can do just that. In the first months of the year, this town becomes a surfing spot. It’s known for its beautiful sand and pristine waters that many called the town as a sanctuary. A perfect destination for thrill seekers especially for those who want to experience a rougher adventure is ‘chasing’ the Pupunton waterfalls. 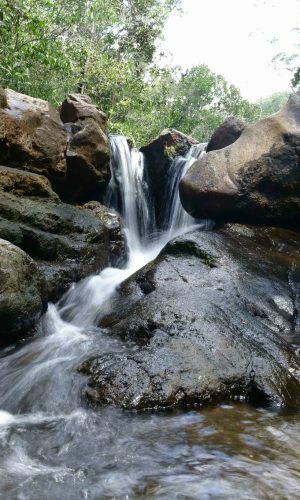 The Papunton trail lets you pass through the rich flora of Palawan before reaching the Papunton falls. The trail also gives you a great vantage point for bird watching. 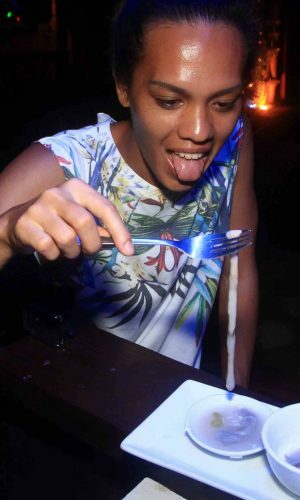 And of course, never leave Palawan without the experience of eating raw, slimy shipworms or popularly known as “tamilok”. It’s a kind of clam with a soft body and has a small shell at its tail end. It can be found in the roots of the dead mangrove trees. Eating tamilok is like being in an episode of Andrew Zimmern’s Bizarre Food – nothing can be more extreme than that! These Palawan adventures can be arranged by resorts like Daluyon Beach & Mountain Resort. For more information, check out their site: http://www.daluyonbeachandmountainresort.com.